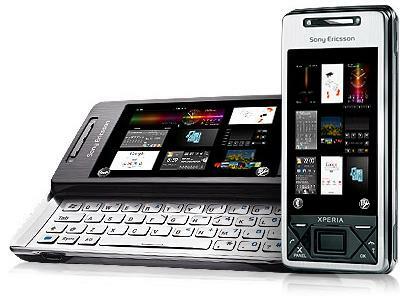 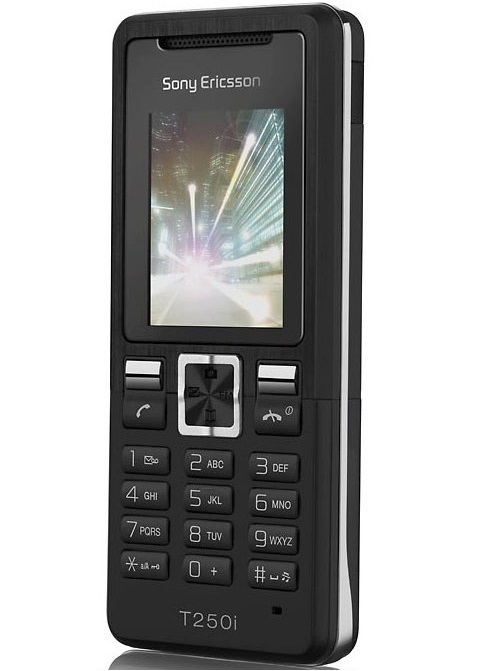 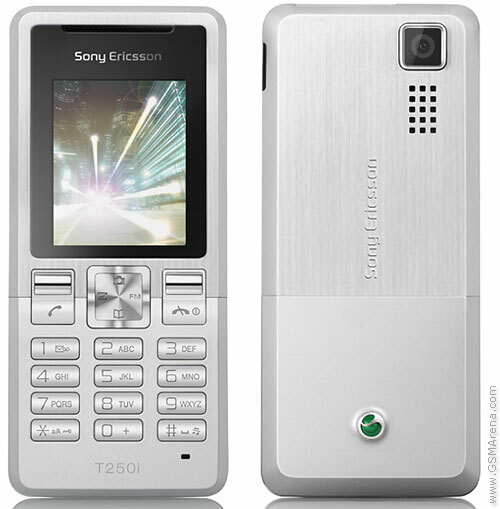 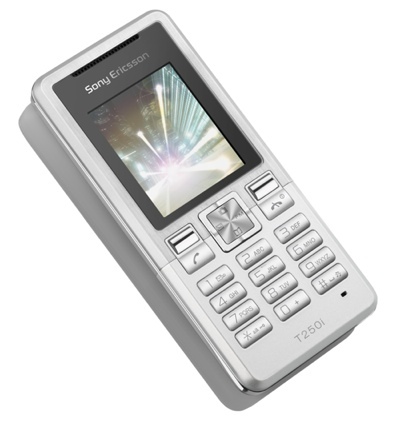 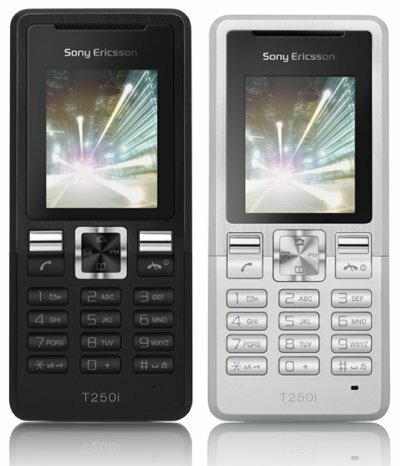 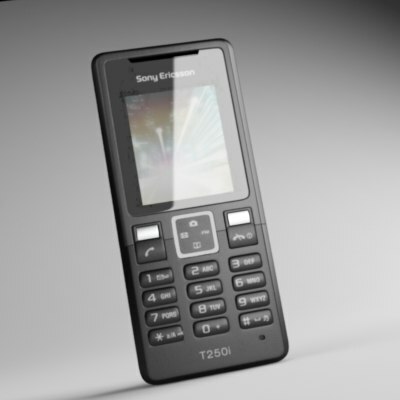 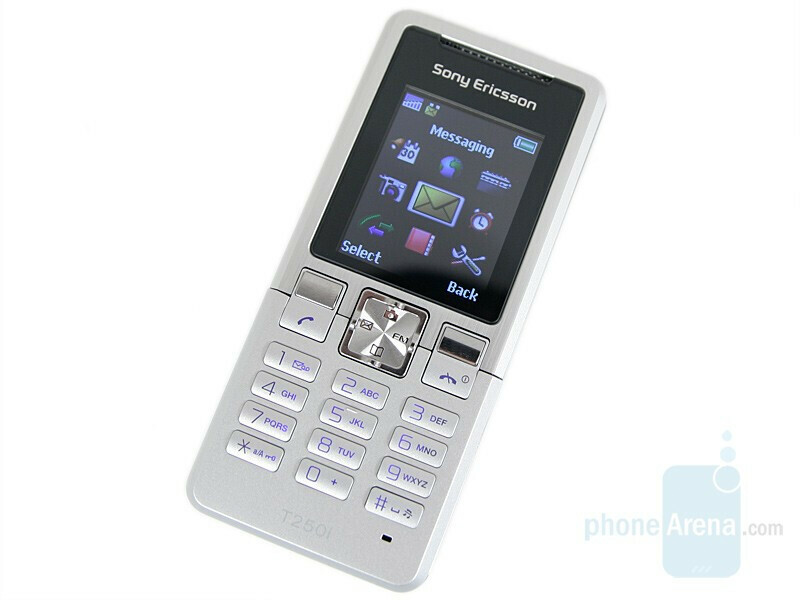 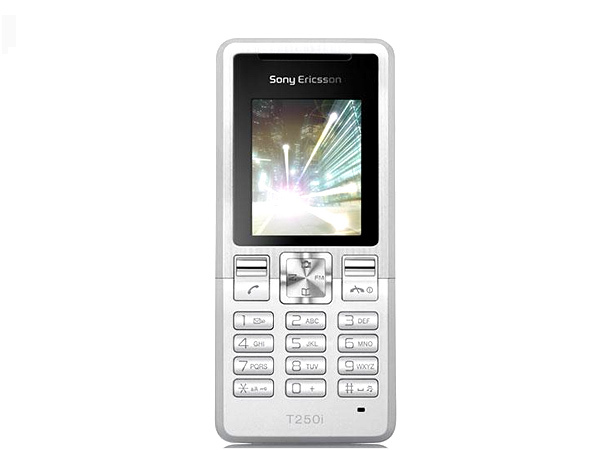 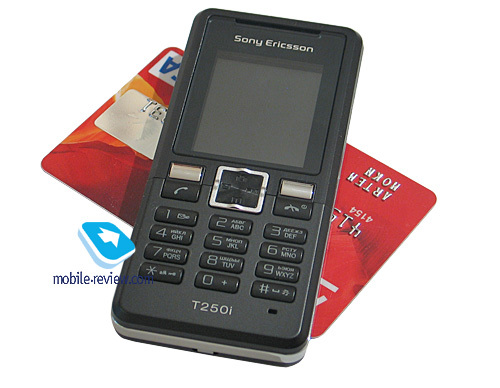 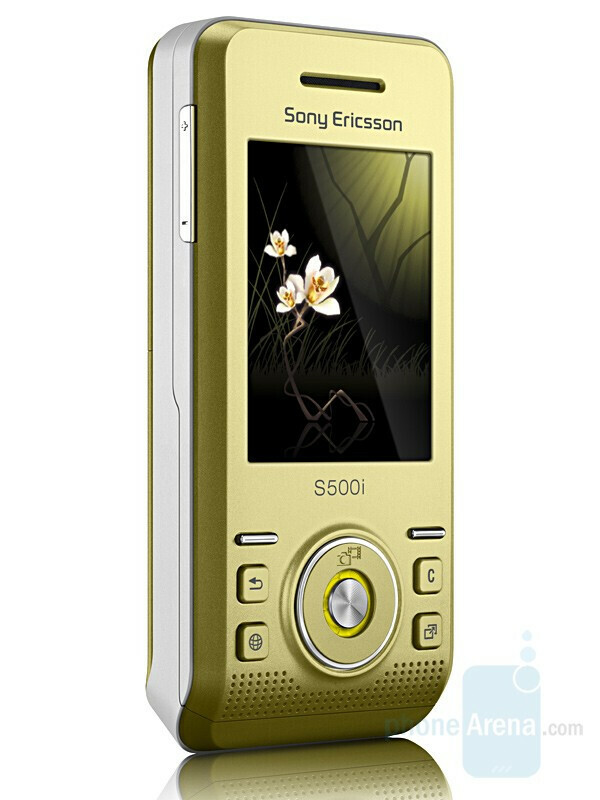 As usual in the presentations of various models, the Sony Ericsson T250 it comes to be the simple version of the Sony Ericsson T650, from which it takes the same metal finish although its lines do not reach the uniqueness. 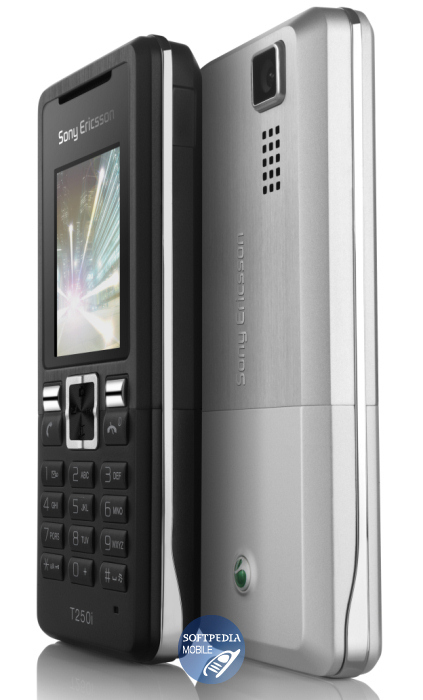 This dual GSM 900/1800 or 850/1900 screen is 1.7 “, 65,536 colors and 128 x 160 pixels. 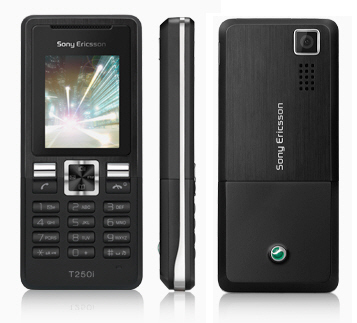 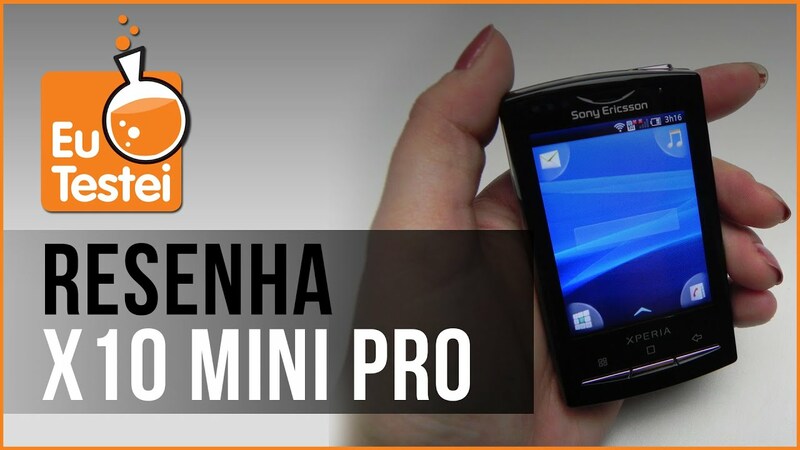 It has speaker, infrared, FM radio and hands-free included in the pack, the camera is a simple VGA. 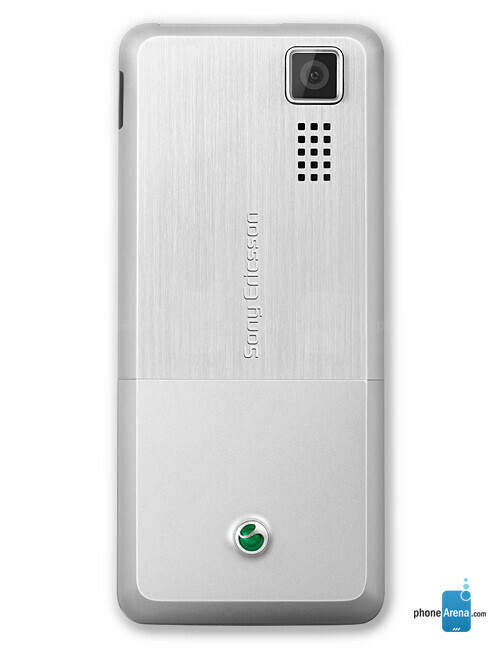 Autonomy is up to 7 hours talk and up to 300 waiting. 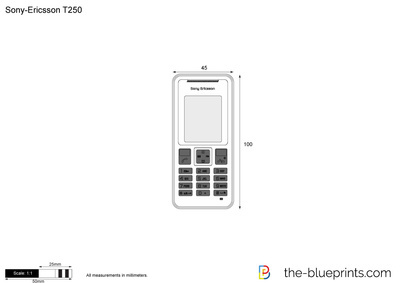 Its dimensions are 100 x 45 x 13 mm and weighs 82 grams. 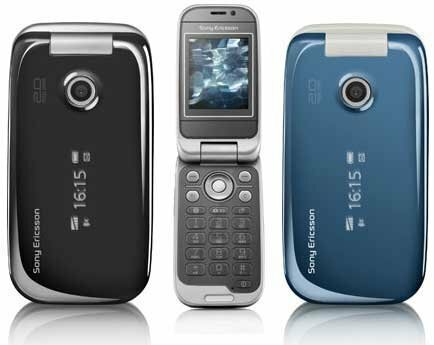 It will also come in the third quarter of 2007.